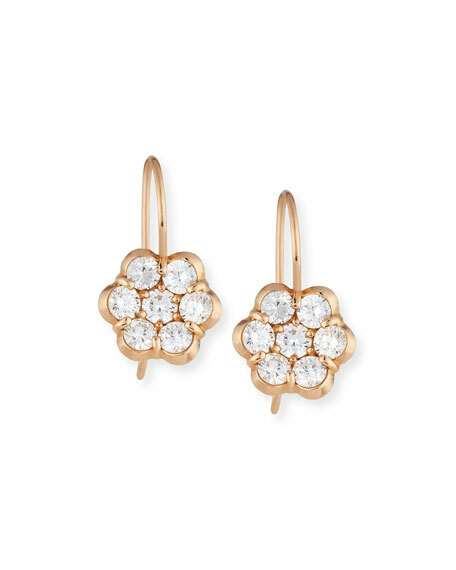 Bayco earrings in 18-karat rose gold. 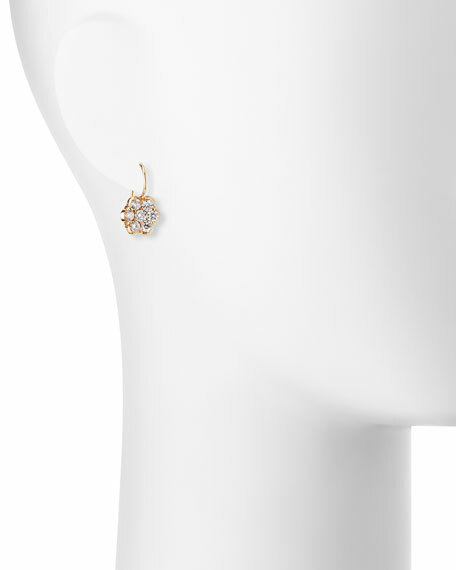 Round, prong-set white diamonds create floral shape. For in-store inquiries, use sku #436390.